Are you buying, selling or merging with another company in Stockholm, Santiago or Singapore – or are you giving a presentation, negotiating a deal or selling a product in Toronto, Torino or Tokyo? Maybe recruiting employees from Moscow, Manchester or Mumbai? Either your organization is multinational or mono cultural with an international focus, partners or markets, the traps and challenges remain the same. How well equipped are you to successfully manage cooperation, target achievements or changes involving several and diverse cultures? Here you find the cross-cultural support and intercultural competence you need to fortify your international success! Any inquiry, project brainstorming or assignment is welcome! 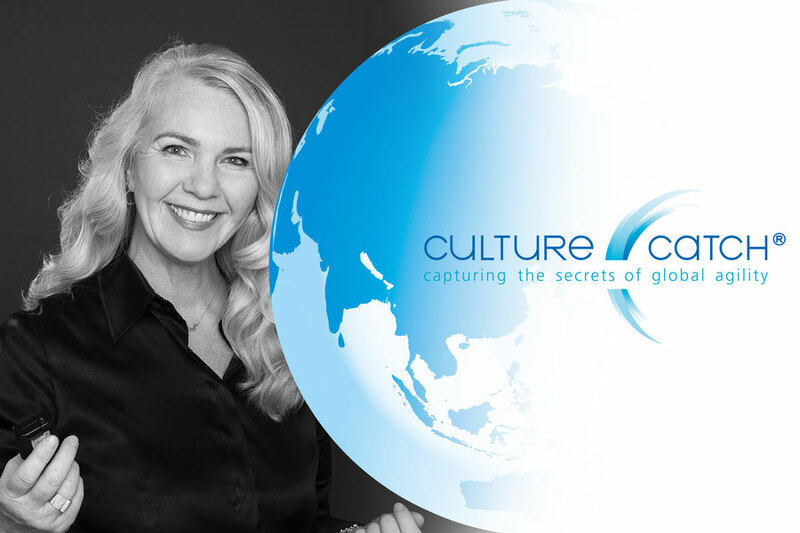 Apart from all intercultural issues, the training and counselling can easily include or be combined with leadership development, team building, corporate culture design & implementation - all uniquely tailored and blended to each customer.